Seen that floating around on Twitter yesterday, looks f**king freaky!! Hows Bobby and Milner ?...Gold mate. 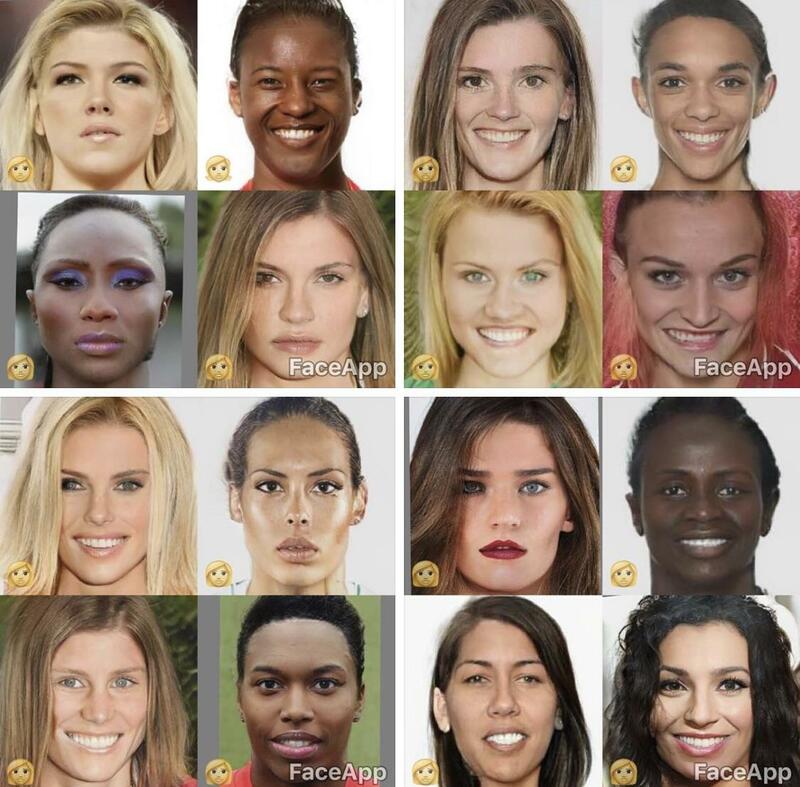 Which one is Mo ? Just curious. Hahahaha Mane looks the exact same. 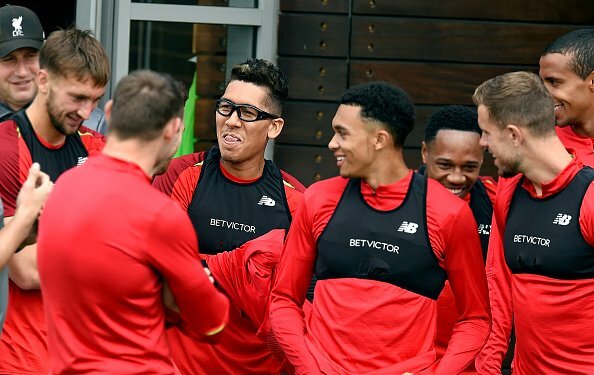 Who’s to the left, right and above VVD, they look alright. 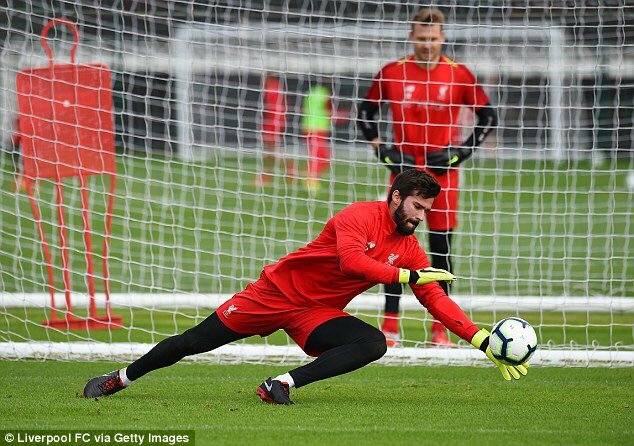 To the left is Henderson and I think it's a clean shaven Alisson on the right. This pic just writes itself!! "So that's how you do it"
Daniel Sturridge: "White men can't cook"! "You can't deep fry carrot cake Robbo!" Big Virgil has deffo laced that cake with some green,hence the big grin on his face. 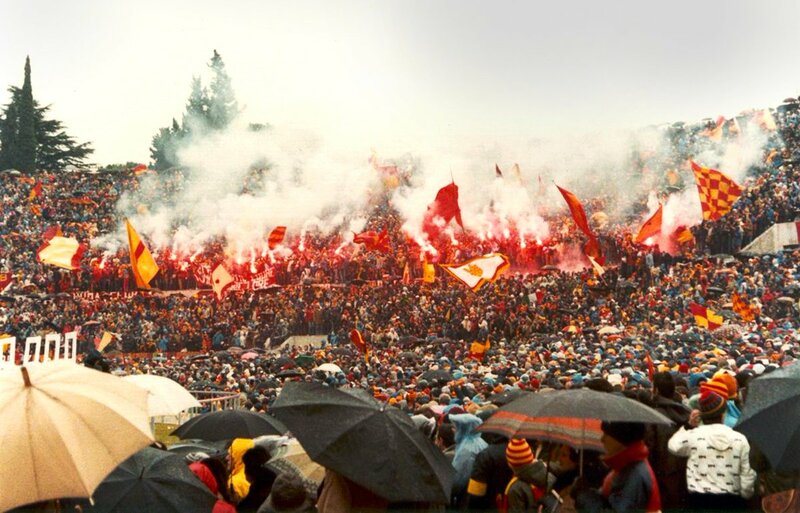 Rome '84 and its fire in Roman hearts before Liverpool strode into town. Has that mouthy over rated little f**k wit been mouthing off? 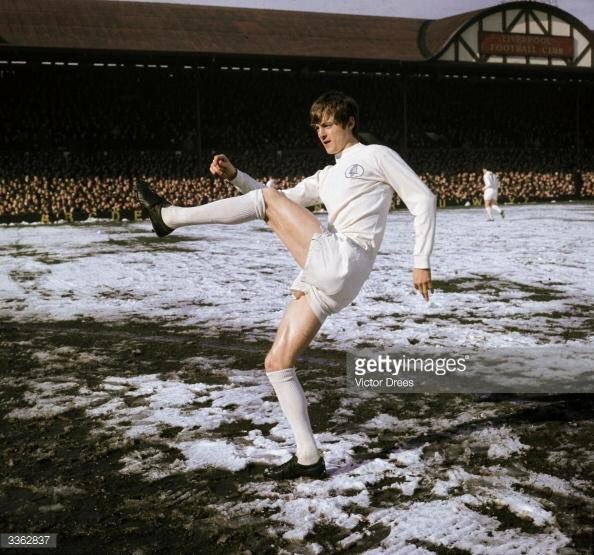 Not the player, (Alan Clarke of Leeds), but the old Main Stand & Paddock. Have you noticed Sniffer Clarke is letting it all hang out ..... and on a day like that. That what they call North Sea Syndrome. Frostbite would have made that disappear soon enough. Leeds were always a a bunch of dicks. 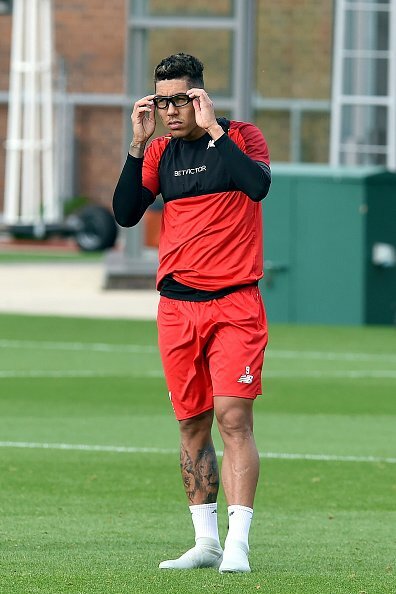 I f**king love the piss taking b***ard that is Bobby Firmino!! Best thing about those pics..2nd and last pic in particular...2 lads who havent had a sniff this season laughing away looking content. 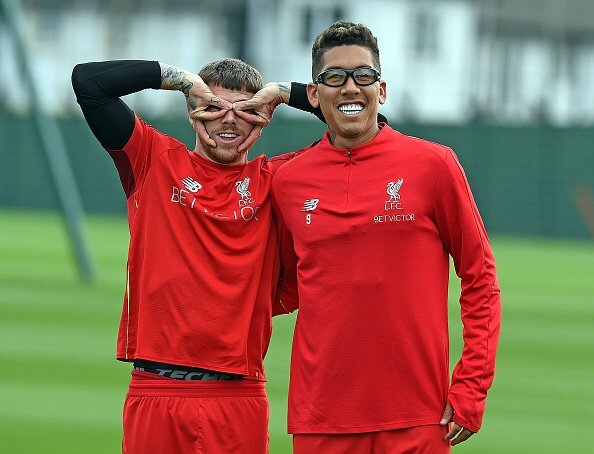 Clyne and Moreno. 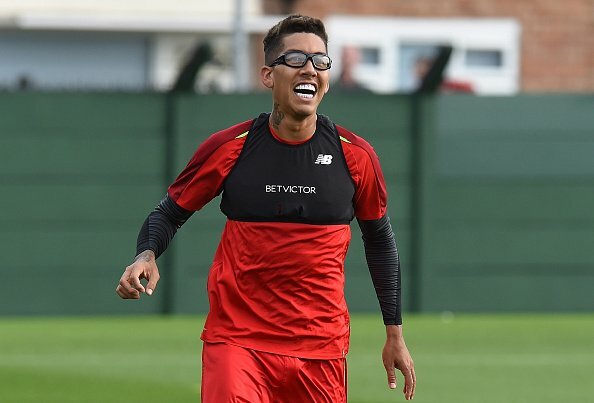 The club got Jürgen doing a foreigner in Kirkby now!! 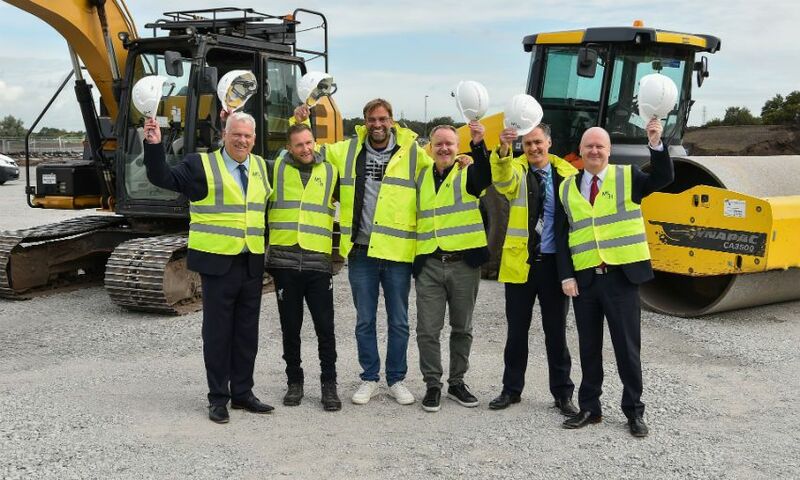 Looked like a proper builder him..
Did a bit of tiling before heading back to Melwood.